The romance that is New York, I love it. 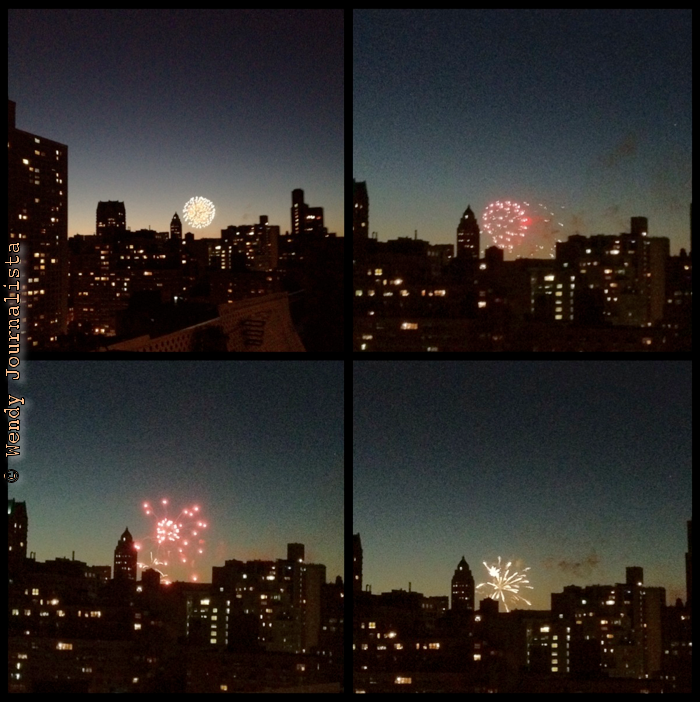 Last night, for no apparent reason, fireworks appeared in the west. OK, the fireworks could have had something to do with the upcoming Marathon, or they could just be magic meant for me.